The only true Alaskan experience! Virtually inaccessible to anyone else, Icy Bay Lodge is located 60 miles from the town of Yakutat and any other lodges. The only folks you see all week are other guests from our lodge! 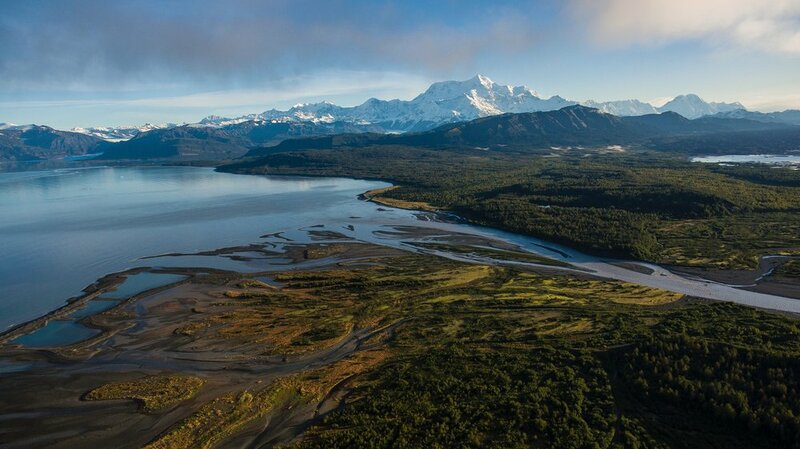 With 72,000 acres of private Alaska wilderness, we offer the most remote fishing and the most incredible views. This is your trip, and we're here to make it your best trip!